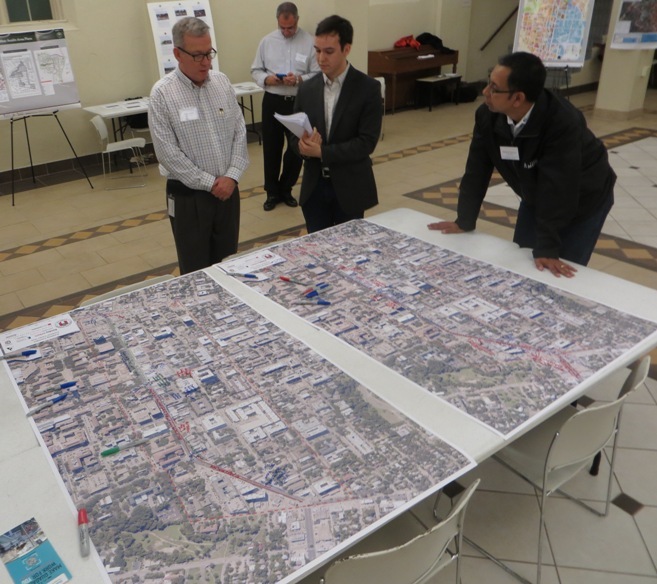 This post has been adapted from comments distributed to members of the Multimodal Community Advisory Committee (MCAC) at its meeting of 26 April 2017. 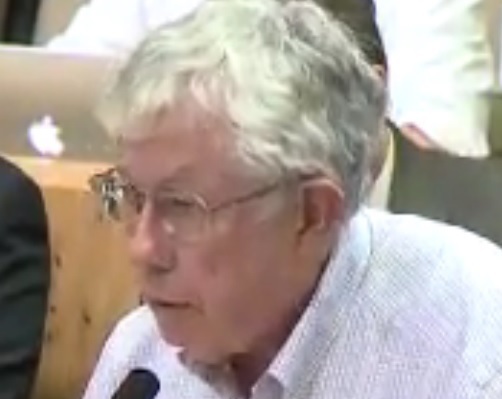 Lyndon Henry is a technical consultant to the Light Rail Now Project and a contributing editor to the Austin Rail Now website. 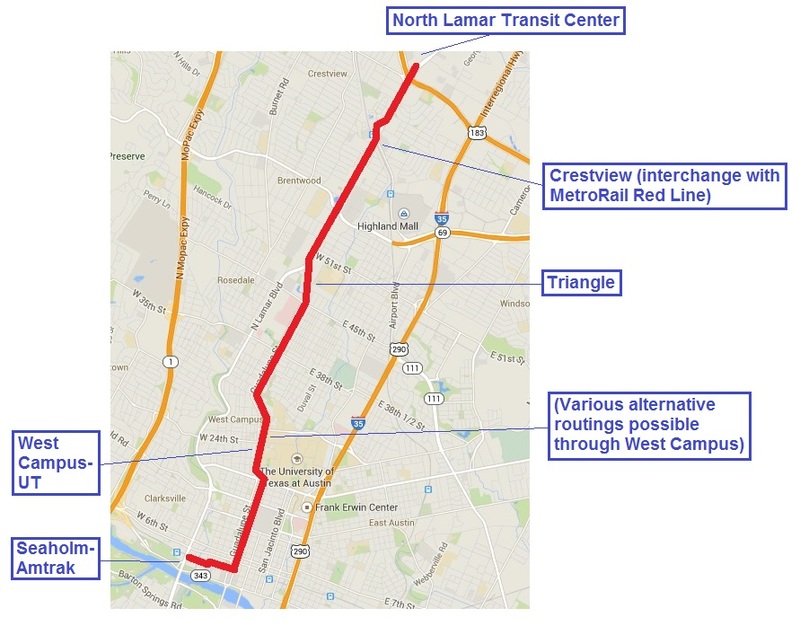 Why light rail transit (LRT)? 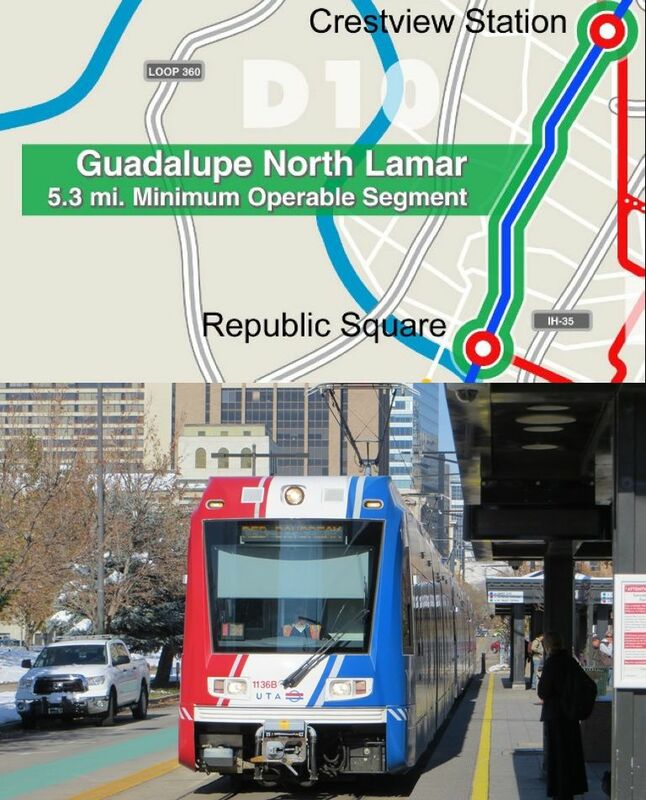 ► Ridership — On average, light rail systems have excelled in attracting passengers, especially new riders who have access to a car but choose to ride LRT. 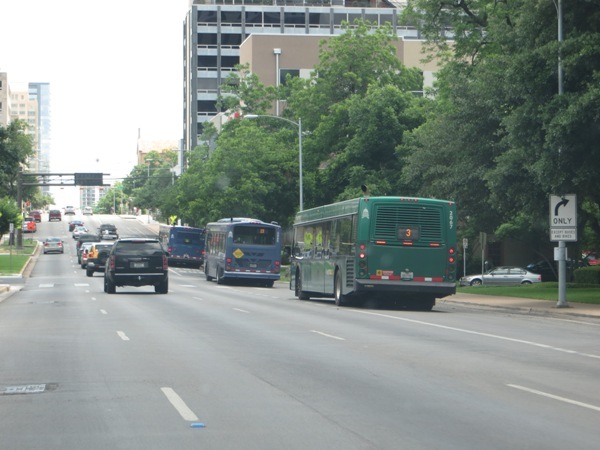 Compared with buses, LRT systems are more user-friendly, more comfortable to access and ride, and perceived as safer and more reliable. 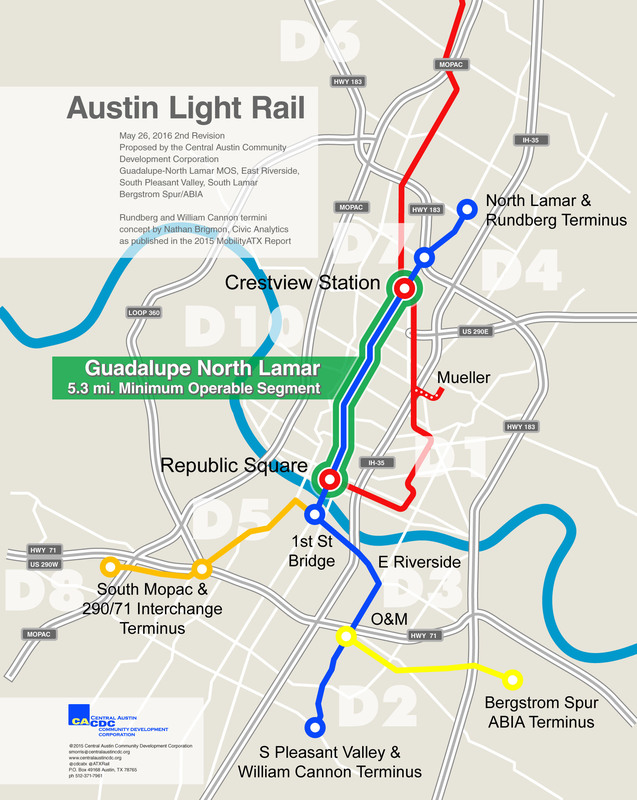 ► Affordable — Especially for cities of Austin’s size, light rail has typically demonstrated an affordable capital cost and the lowest operating + maintenance cost per passenger-mile of typical urban transit modes. 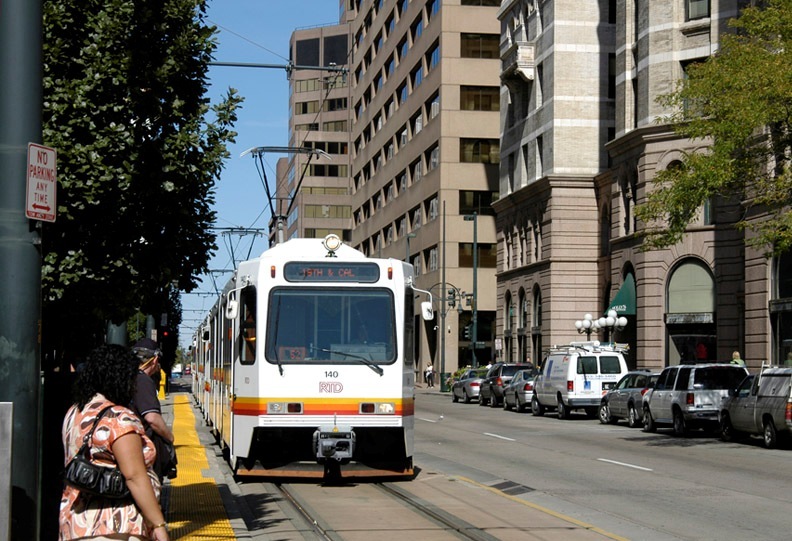 ► Environment & energy — Evidence shows light rail systems have the lowest air pollution and noise impacts, preserve neighborhoods and urban quality of life, and reduce energy usage per passenger-mile compared with cars and buses. 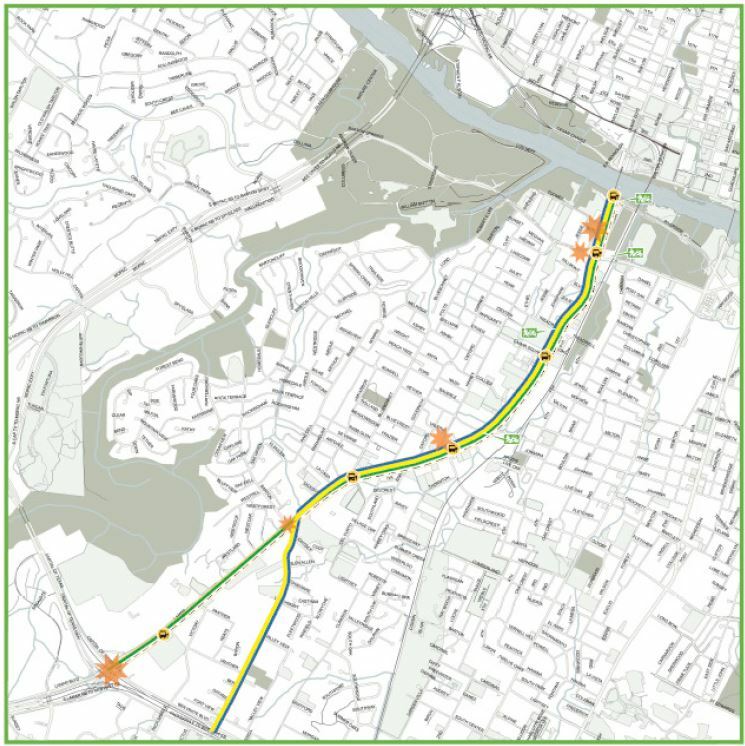 ► Urban benefits — In contrast to bus operations, light rail systems have demonstrated a consistent, significant propensity to attract adjacent development, stimulate economic prosperity, and help shape and guide a changing urban landscape. ► Capacity — Compared to both buses and “gadget” modes like gondolas, LRT has far higher capacity in normal service scenarios and greater capability to accommodate future demand. 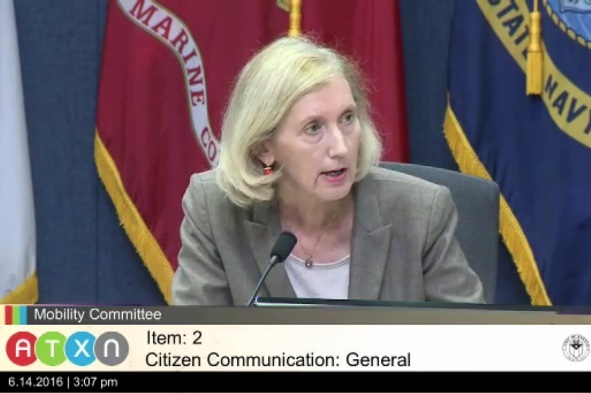 Unlike many “gadget” alternatives, LRT is well-proven in public service, a readily available technology, and non-proprietary. 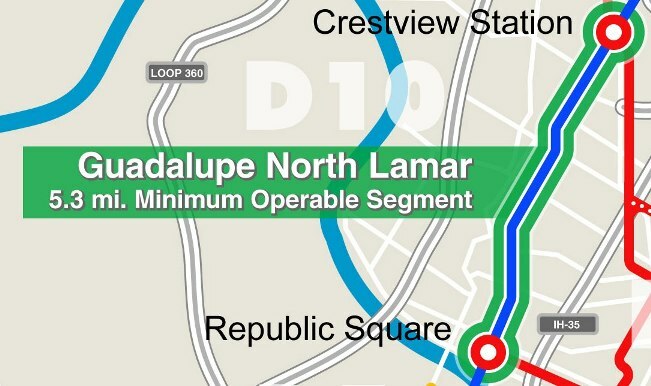 ► Expandable — The lower capital cost of a predominantly surface LRT system makes it the ideal affordable mode for future expansion of a rail transit network throughout the Austin metro area. 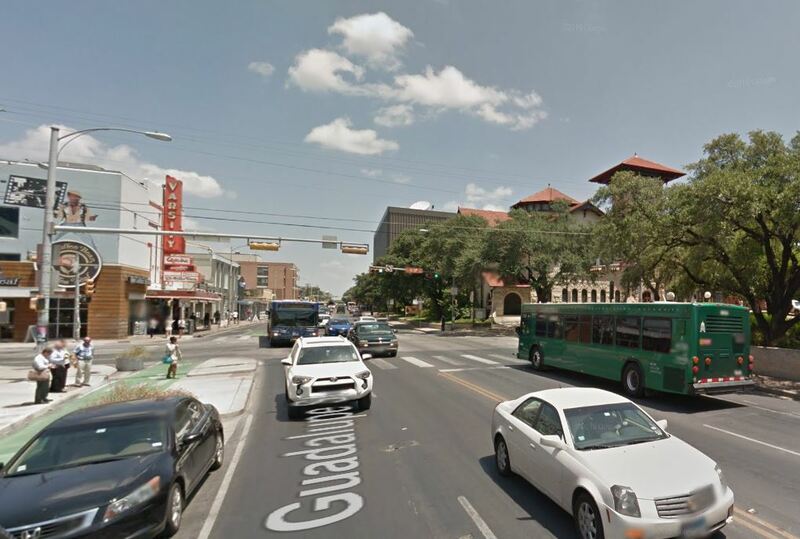 ► Travel density — Guadalupe-Lamar (G-L) is center city’s 3rd-heaviest north-south corridor. 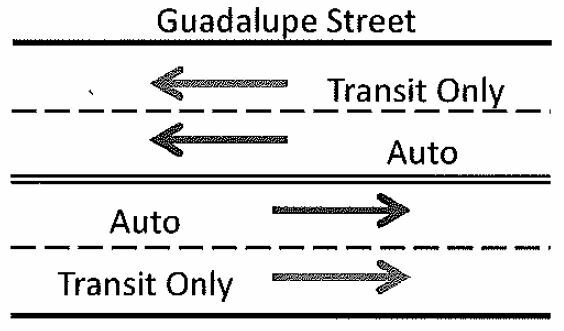 The City of Austin (COA) has repeatedly emphasized that G-L is the primary local traffic corridor in central-city Austin, with exceptionally heavy traffic at maximum capacity for over the past 2 decades. 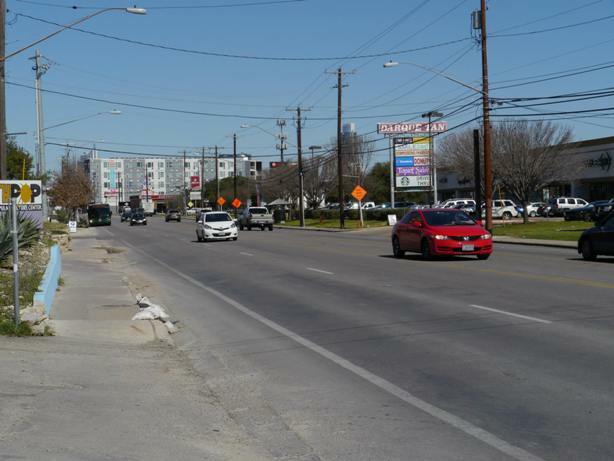 Texas Transportation Institute ranks North Lamar as one of the most congested arterials in Texas. 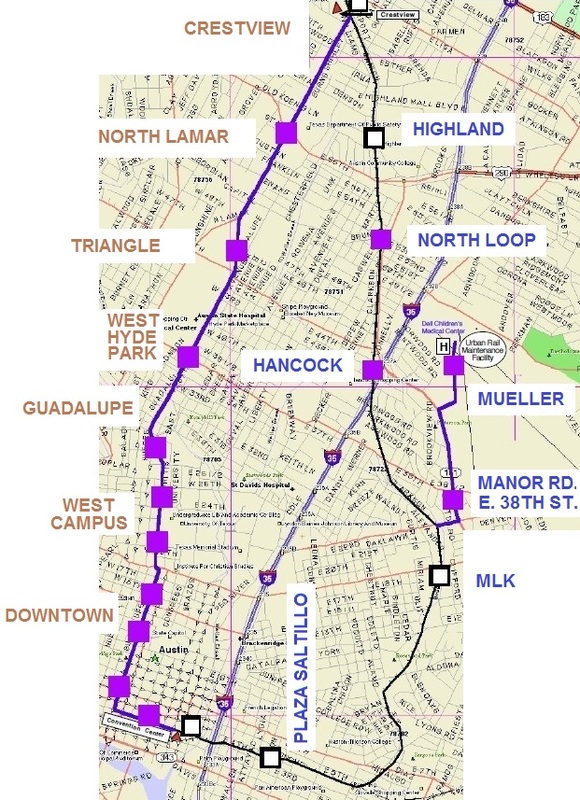 Urban rail is essential to maintaining mobility in this crucial corridor. 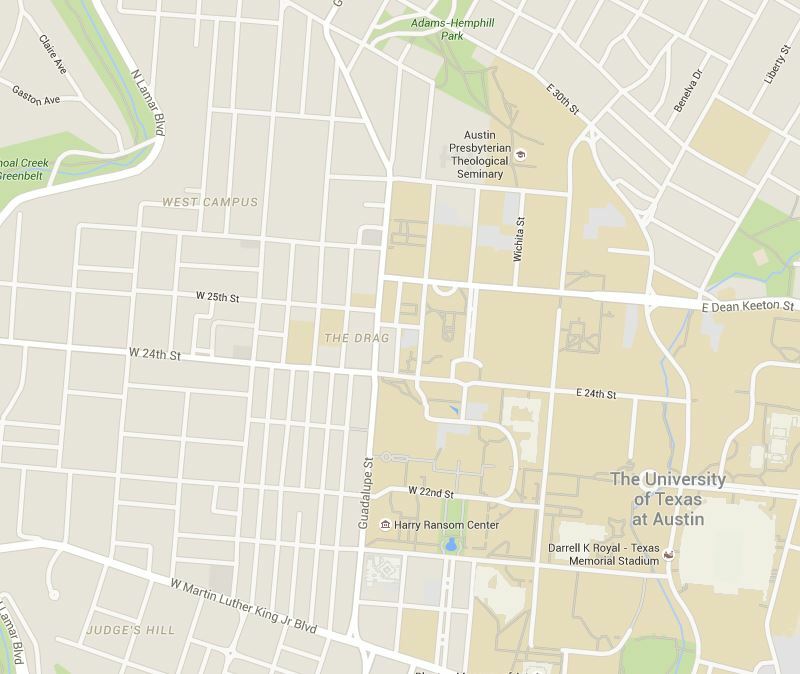 It’s the most logical location for an urban rail starter line. 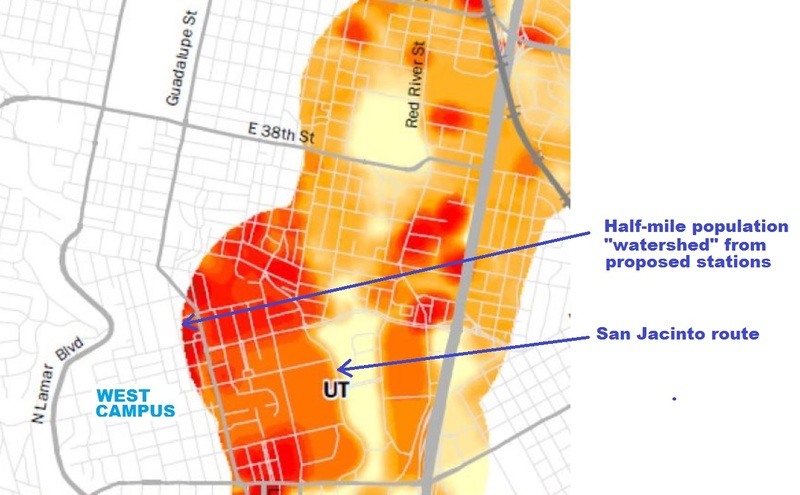 ► Employment & population density — With Austin’s highest total employment density on Guadalupe-Lamar, an urban rail line could serve 31% of all Austin jobs. 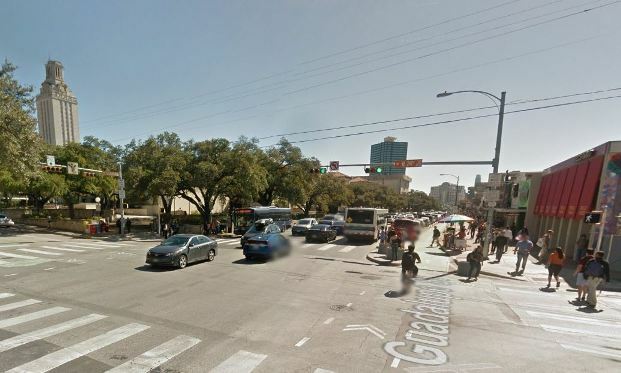 Since, this corridor also has Austin’s highest population density, an urban rail line would serve the highest-density residential concentrations in the city – including the West Campus, ranking as the 3rd-highest neighborhood in residential density among major Texas cities. 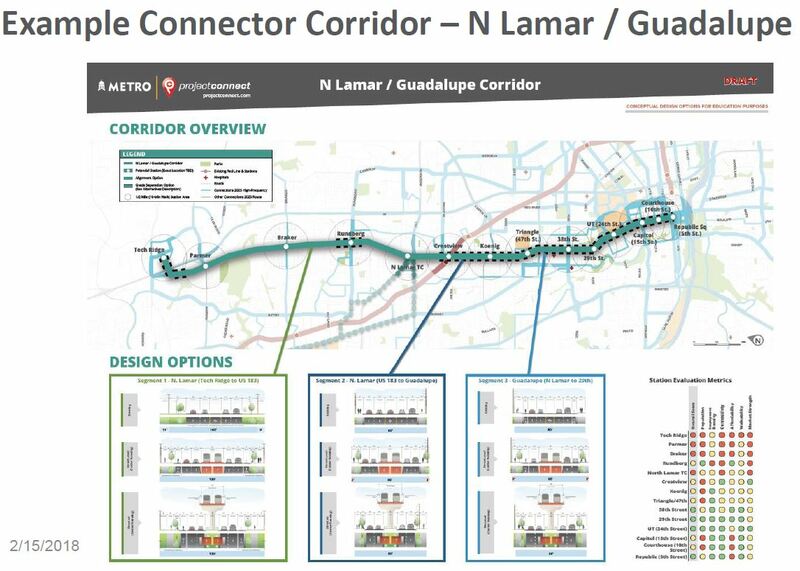 ► Future expansion — As Austin’s primary central arterial access corridor, Guadalupe-Lamar is ideally positioned to become the spine and anchor for future expansion of LRT into an eventual citywide system. You are currently browsing the archives for the Lyndon Henry’s postings category.